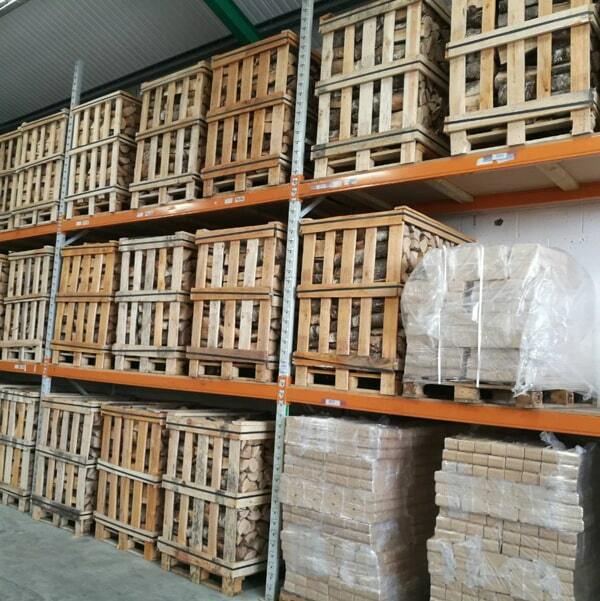 Ruf Briquettes are another popular alternative to firewood. 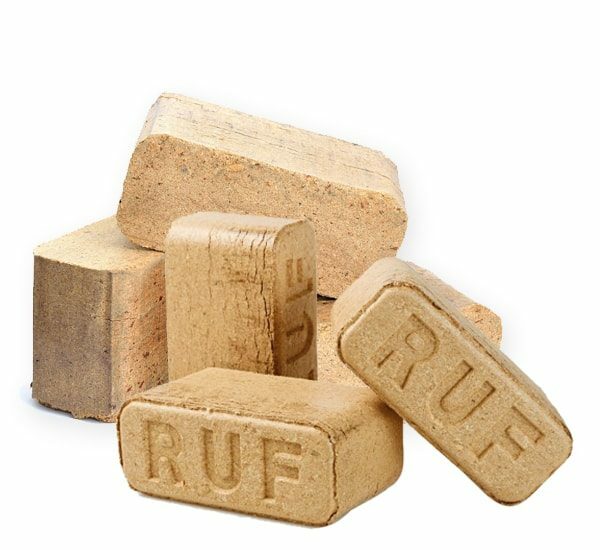 High combustion temperature, low ash residual and a long burning period, are a few of the many benefits of Ruf Briquettes. 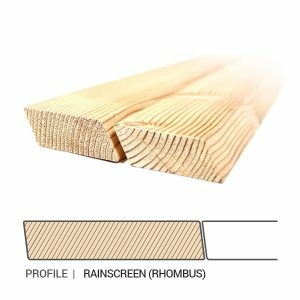 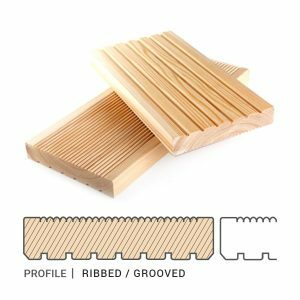 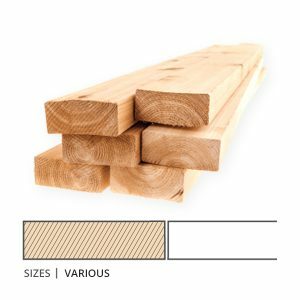 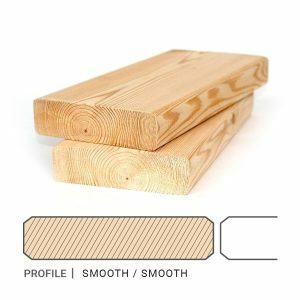 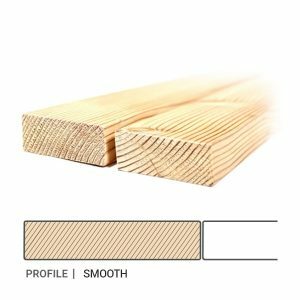 They are environmentally friendly, highly efficient, and suitable for heating homes and commercial premises alike. 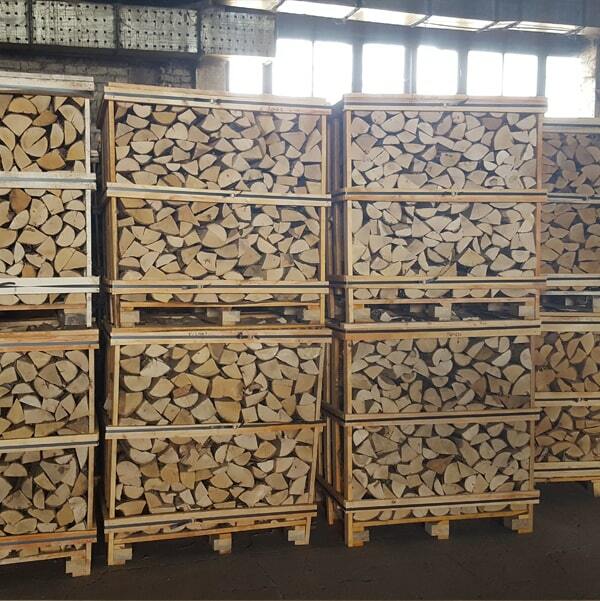 If you’re looking for an effective, affordable and great alternative to wood for your wood burning stove, wood briquettes are a great choice. 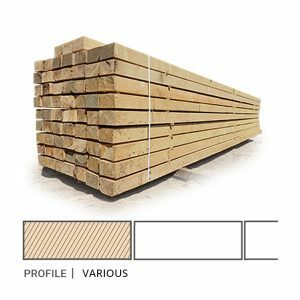 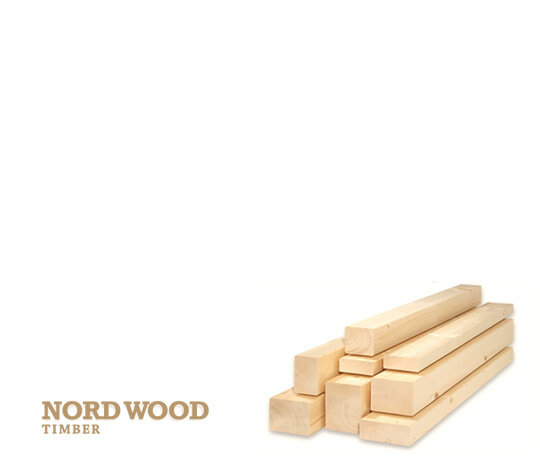 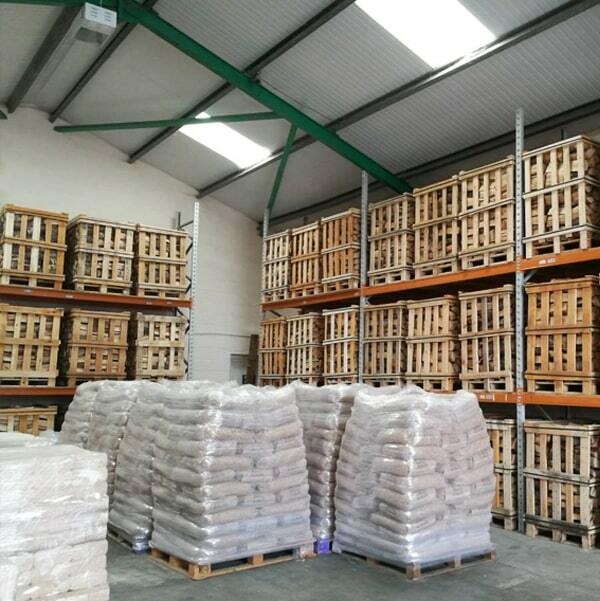 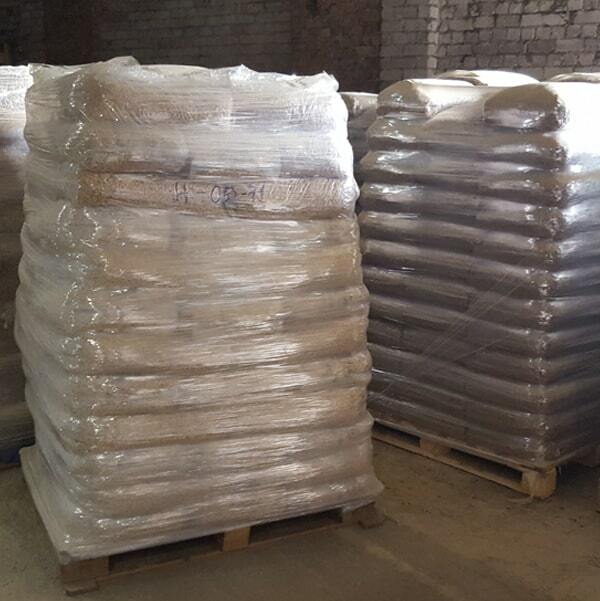  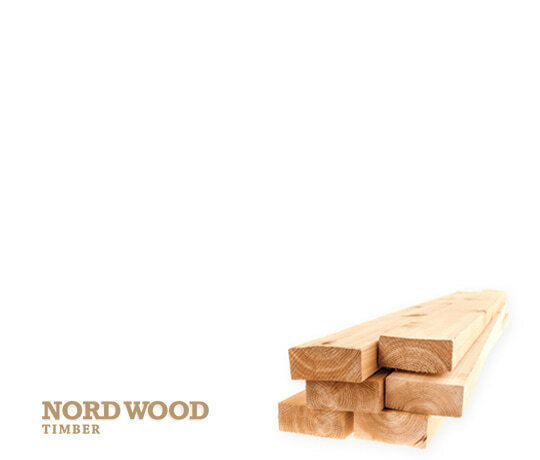 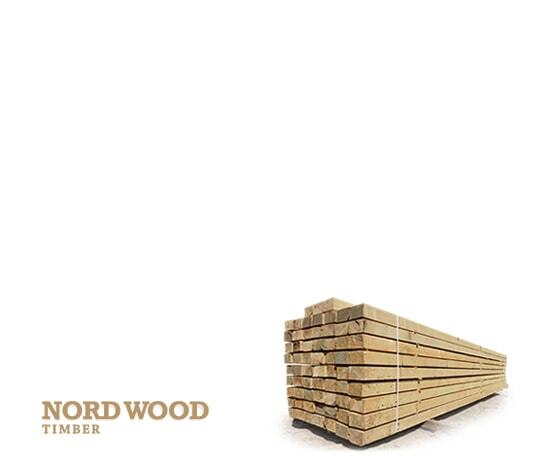 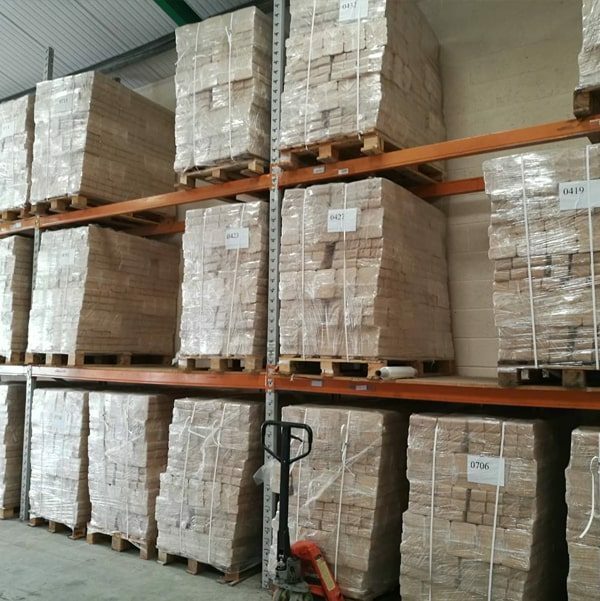 We can supply any quantity of Hardwood Ruf Briquettes, Firewood and Top class Pellets to your doorstep. 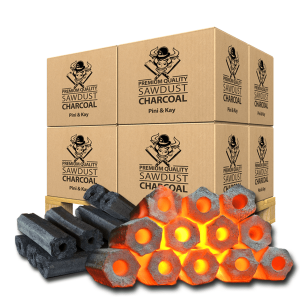 Hardwood Ruf Briquettes. 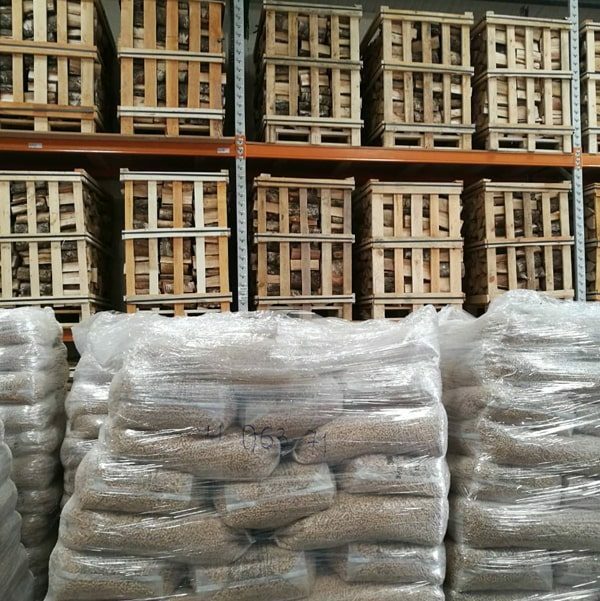 We take extra care in ensuring that no chemicals, such as adhesives or binders, were used in producing the briquettes we sell. 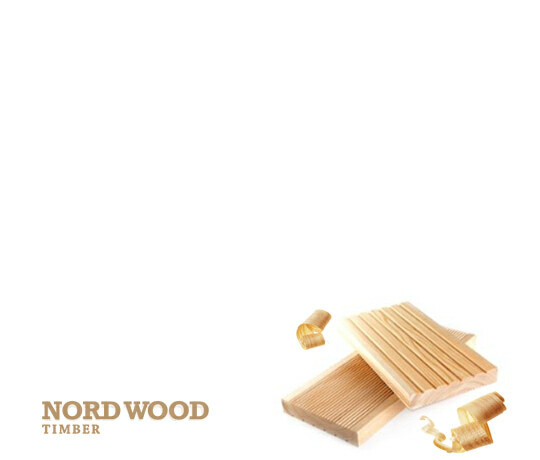 Therefore, by using our briquettes you will also be showing the utmost respect to mother nature. 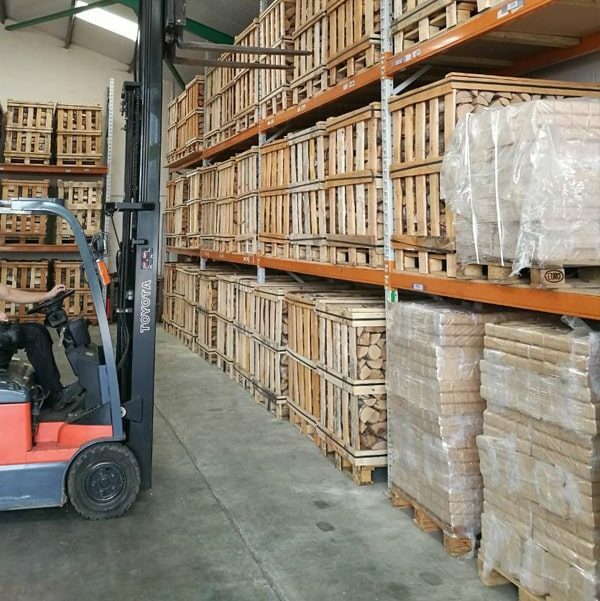 Wood briquettes can be easily stored as they are delivered on pallets, enabling customers to move them conveniently and stack them up at their chosen storage facility.